Amidst conflict of interest charges, Delhi Capitals advisor Sourav Ganguly has sent a special message for the fans ahead of his side's encounter against his former team Kolkata Knight Riders. 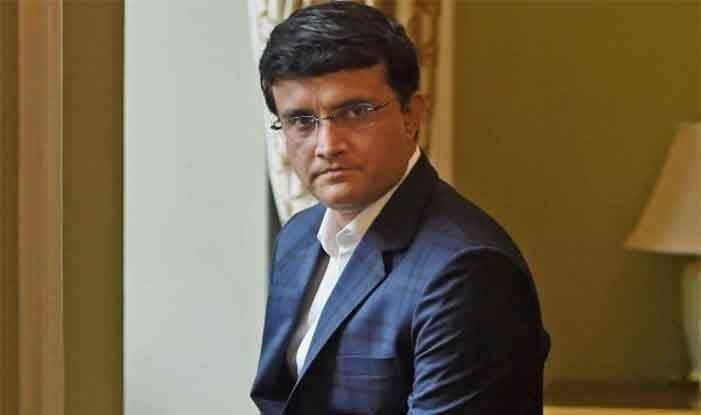 Delhi Capitals advisor Sourav Ganguly will be at the spotlight as his side take to the field against the Kolkata Knight Riders in the match 26 of the Indian Premier League (IPL) on Friday. The President of the Cricket Association of Bengal will be a ‘visitor’ at his ‘home’ ground which has also drawn ‘conflict-of-interest’ charges against him. Ahead of the much-anticipated, cracker of an IPl contest, the former Indian cricket skipper sent a special message to both the sets of fans urging them to come out in numbers for support of their side. He also said that Delhi will be looking to defeat Kolkata again as they did in the reverse fixture. Ganguly concluded the message by saying that while there will be good support for the KKR, there should also be support for his DC side. From the message, it was quite transparent that while he still has a soft corner for his former team KKR and the venue, his focus is on nothing less than a victory for Delhi Capitals as IPl nears the business end of the season with several teams contending for the top four. Second in the IPL table with eight points from six matches, KKR’s season so far has been a Russell show with the Jamaican amassing 257 runs from five innings, out of which 150 have come in sixes alone. KKR’s second defeat this season has been at the hands of Delhi Capitals in a dramatic Super Over finish at Kotla with Rabada winning the battle against Russell. Tasked to defend 11 runs in the Super Over, Rabada was smashed for a four by Russell in the first ball, but returned strongly to uproot the middle stump with an inch-perfect yorker, something Ganguly has termed as the “ball of the tournament”. While the KKR fans may be anticipating a Russell-mania at the Eden, the nature of the wicket will also play an important role in Friday’s match. With Delhi Capitals boasting a world class pace attack spearheaded by the 23-year-old South African Rabada, a few insiders at Cricket Association of Bengal have claimed that its president Ganguly may have a ‘say’ in the pitch which could assist pacers. “You will know about the nature of the wicket on the day of the match. Whatever it is, whichever team plays well will win, it’s simple,” Ganguly has said, why replying on the allegations with a straight bat, even as the Eden Gardens is set to be divided in loyalty.